Respected Chairman Sir, Shri Shreedeep Omcherry congratulated Suprayank for his exemplary achievement. He has won Gold Medal in Kabaddi during 2nd South Asian Games held in Sri Lanka. Mrs. Sekhri, Vice President DAVCMC also wished him good luck for future events. Our school's cricket team has been declared as the winner during DAV inter school sports games competition (Delhi and NCR). Now the team will play in DAV Nationals. 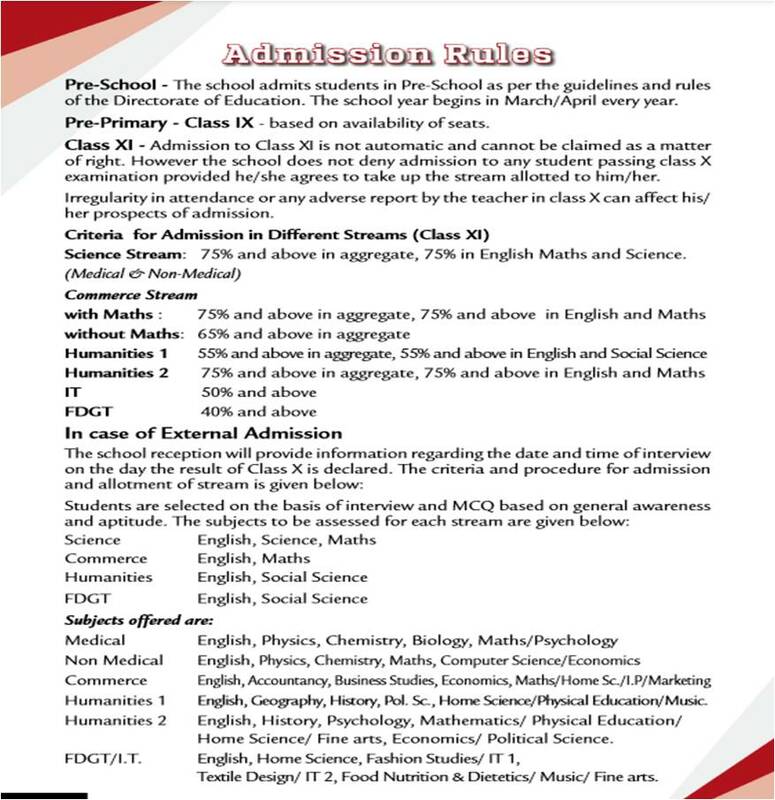 classes based on the needs and interests of the students. Gymnastics, Table Tennis, Cricket, Volley Ball, Basket Ball & Badminton under the guidance of expert coaches. Students wishing to enroll in the same may contact the School Reception. Students must come to the ground in a proper line from the class. Students must be in proper sports uniform on PT days. No student will be allowed to participate in sports activity without proper uniform. Students must not use abusive language or display aggression on the play ground. Class PS-II Prescribed Uniform to be worn on P.T period days. Class III-VI Prescribed Uniform to be worn on P.T period days.